How to keep warm and SAVE on energy bills! Do you always wake up on brisk winter mornings having to step onto a cold floor with your bare feet? Have you been trying to find ways to save on your energy bill? Surprisingly, heated floor systems can fix both problems. 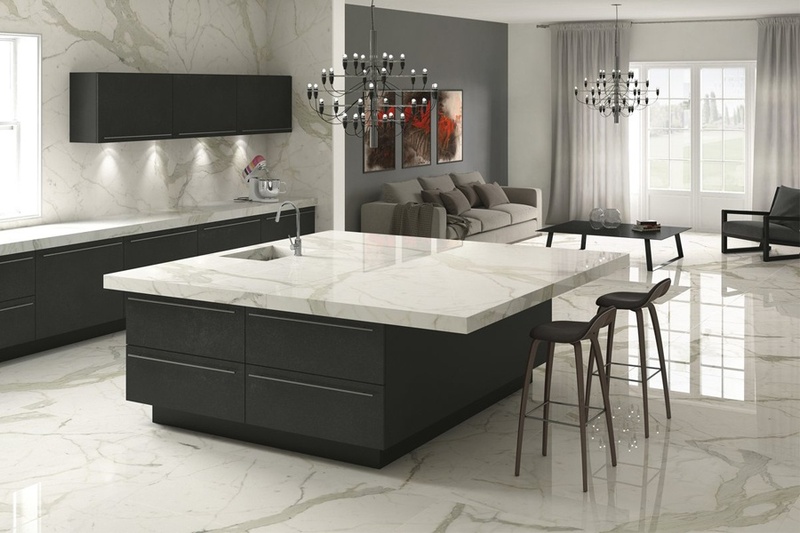 Heated floors were typically seen as a luxury, but now the times are changing. 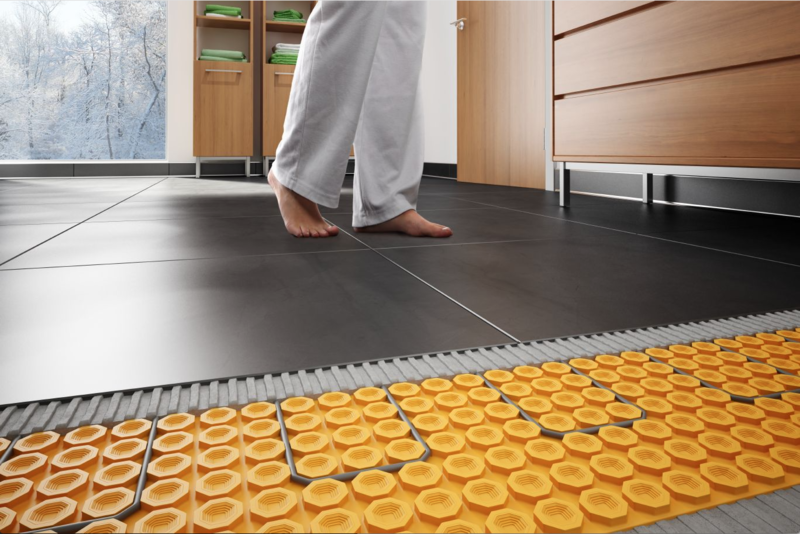 Heated floor systems actually provide more heat coverage by the square foot than your typical baseboard heater. These heating systems, which work especially well for tiled floors, transform your entire floor into your home’s heat source, providing you with efficient and consistent heat. For many people the value of their house seems like something beyond their control. 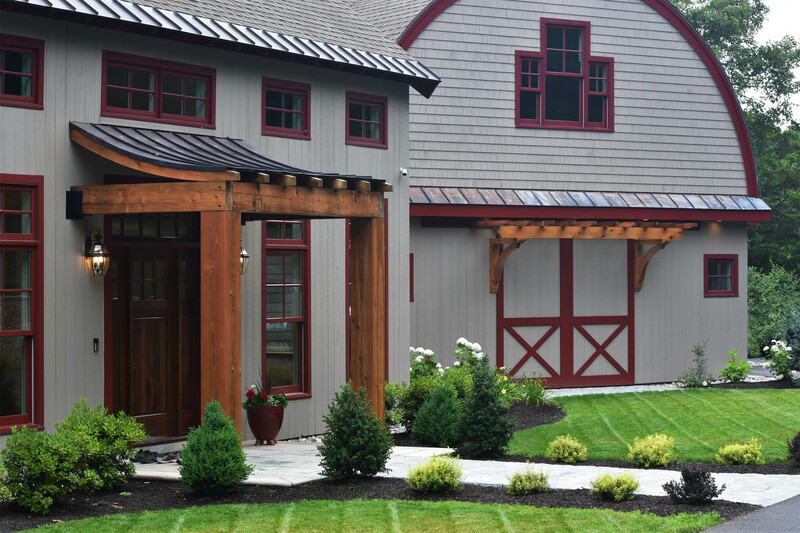 But, there are many different things you can do to increase the visual appeal and market value of your house. However, not all home renovation projects are equal. 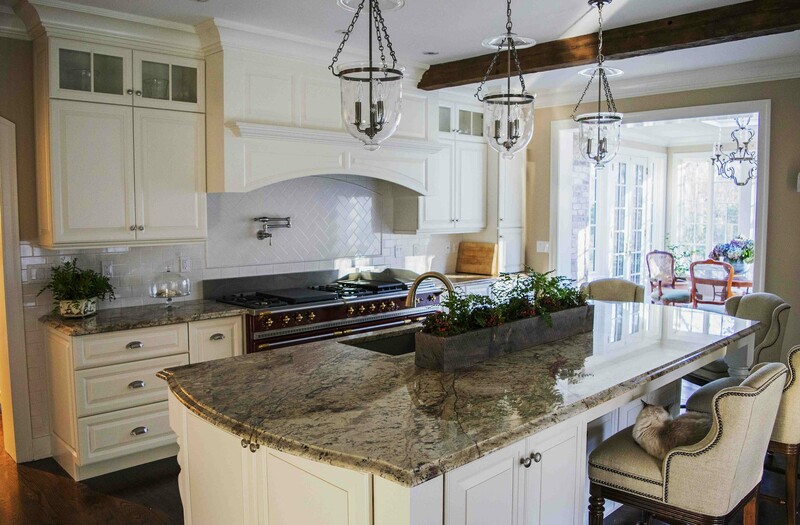 Studies have repeatedly shown that remodeling your kitchen and bathrooms are the best investments you can make when it comes to home renovation projects.